There is no programming,But it included board and battery involved. 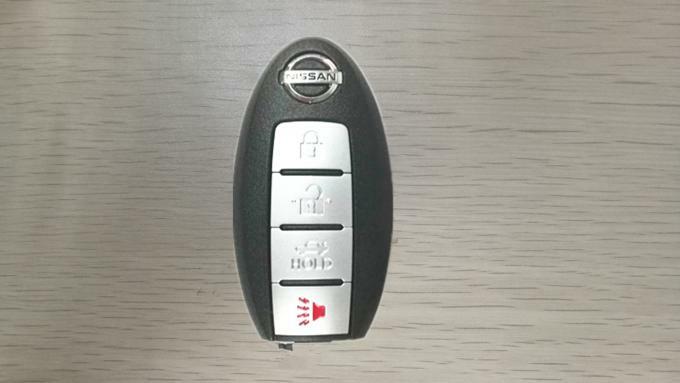 Please check details carefully with your existing key to ensure it is the same type as yours, if in any doubt please ask before placing your order. How about your quality ? Our product are completely intact through our professional testing . Can you supply the sample?